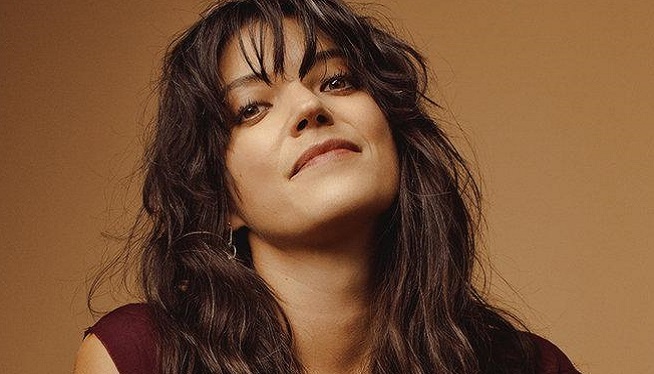 This Sunday in the album spotlight on Fine Tuning I’ll be featuring “Remind Me Tomorrow,” the critically acclaimed new release by singer-songwriter Sharon Van Etten. Also in the mix will be new songs by Steve Gunn, Joe Jackson and Deerhunter. Fine Tuning: Sundays from 4 to 6 p.m. on ann arbor’s 107one.